What the “Not Buying It” and “FACE” programs are all about. What positive results the state of Georgia is experiencing. 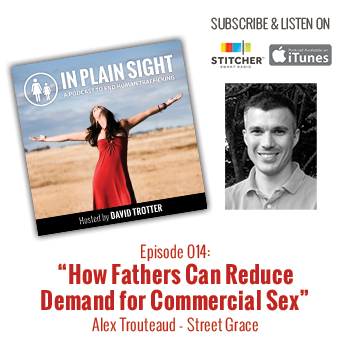 How fathers play a critical role in reducing demand.